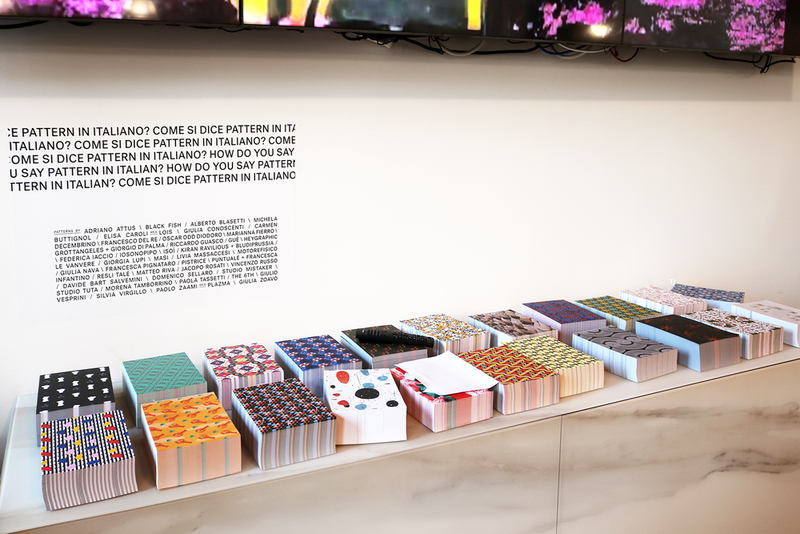 Come si dice pattern in italiano? A selection of some emerging visual artists finds its home in Milan during Design Week, in a project by Italianism (Renato Fontana) and Lago. Come si dice pattern in italiano? 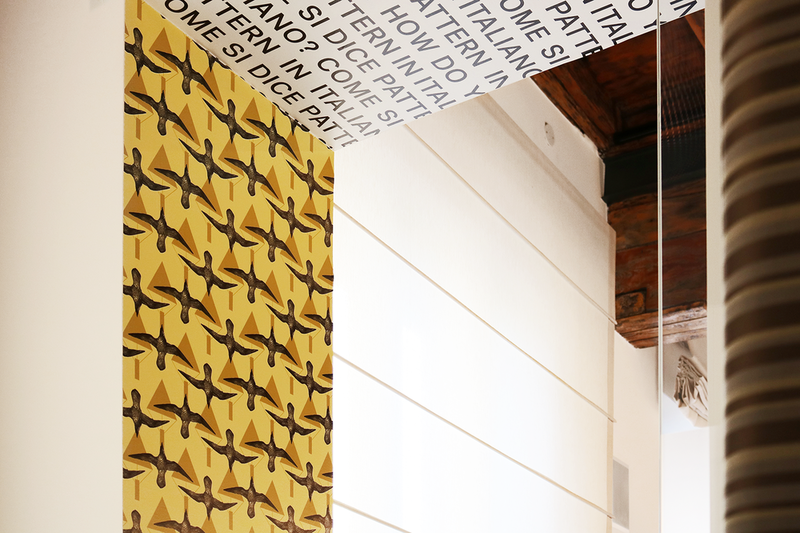 is an exhibition that dresses two locations with a selection of 41 patterns. I've been asked together with Francesca Infantino to design one of the four special artworks dedicated to Leonardo da Vinci, in response to LAGO’s invitation to look beyond, drawing inspiration from the insatiable curiosity of the genius himself. And here's our Flying Man, inspired by the flight and the studies Leonardo did on the parachute. 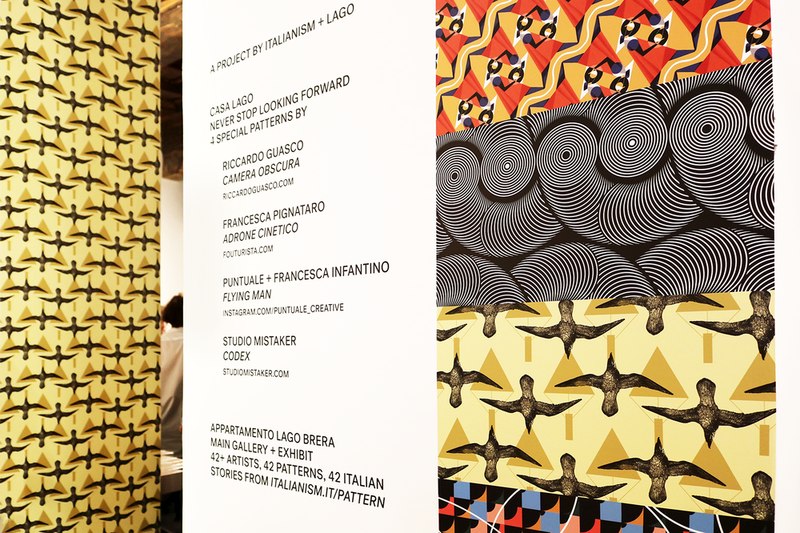 In the same exhibition all the artworks designed for Italianism's Pattern Matters will become wallpapers and flyers to pick up freely. So come and take home my Patternittico, too. 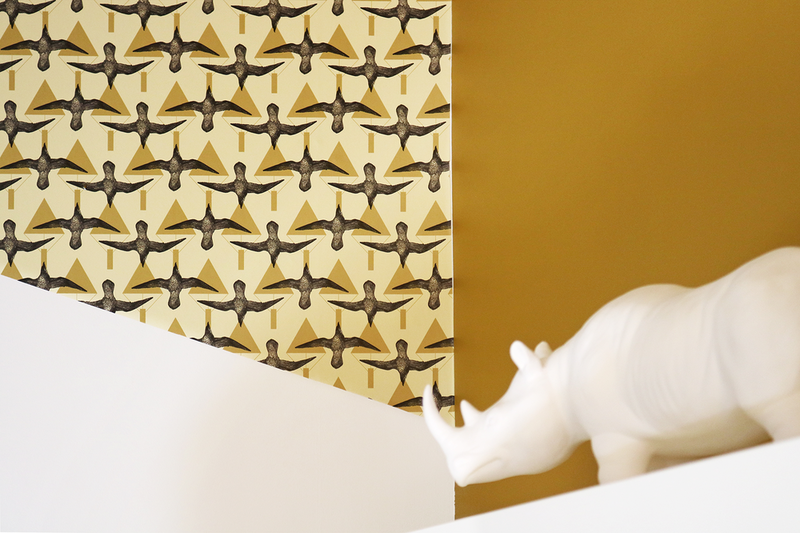 Find them all at Appartamento Lago and Casa Lago during Milano Design Week 2018, in Brera District.